← What are you suppose to do when you know that those you expect to uphold the law are breaking it? 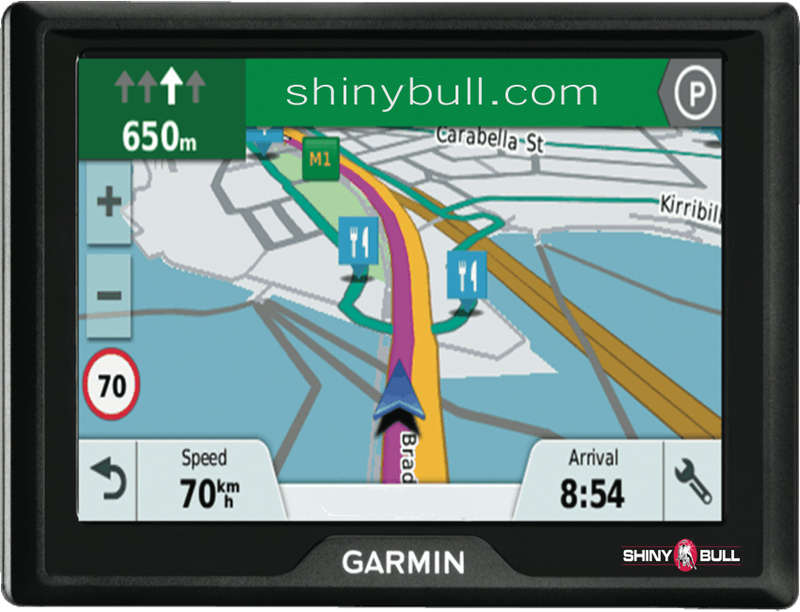 Garmin Ltc is a classic innovative company that met competiton. They were early out with its awesome GPS navigation and wireless devices and applications. I can`t remember how many Garmin devices I have bought to use in my car, but it is many. Garmin`s in-car GPS navigation was so useful about ten years ago. I used the system nearly every day, but unfortunately, everything comes to an end. So is it for Garmin. All of my old devices took the trip to the garbage, and the stock price followed the market trend. Garmins old GPS devices is out, and now weve got portable navigation devices (PNDs), in-dash GPS systems, and GPS enabled smartphones. What you need about GPS is already installed in a Tesla for instance. So is it for many other cars. You got voice-enabled navigation as the average PND price are getting lower and lower. So is it for the apps that is available on the smartphones. Google`s system Android and the smartphones on that system comes with free Google Maps with driving direction. The smart phone apps was a big disruptor for Garmins business. A company that flooded the market by the mid-2000s with standalone GPS devices along with their competitors like Mio, TomTom, Magellen, Navigon and others. The first ever GPS navigation system for a vehicle was GMs Guidestar system for the 1995 Oldsmobile Eighty Eight, and two of the most famous early models are Fords Microsoft-based Sync, and BMW`s iDrive. Garmin ran some form of proprietary software on top of a readily available OS like Embedded Linux or Windows Embedded CE. Now, some of their models are sold for under $100. The cell phone apps killed the business. The market have changed, and the most important changes over time relate to map data and the POI (point-of-interest) database. The most attractive and well-integrated are the new In-car navigation systems. Manufacturers like QNX which supplies the underlying GPS systems for many of today`s auto companies are working to improve the system. So are open-source software like Linux and HTML5 code. They are all coming into play. Microsoft has developed their own tech demo: A Windows 8-powered Ford mustang with integrated Microsoft Kinect, an Xbox 360, 4G LTE, smart phone connectivity, and several built-in projectors and cameras for use inside and outside the vehicle. Garmin operates through five segments. It offers a range of auto navigation products, as well as a range of products and applications designed for the mobile GPS market. It offers products to consumers around the world, including Outdoor handhelds, Wearable devices, Golf devices, and dog tracking and training/pet obedience devices. Garmin`s market cap is 12,23B, and the company is expected to report earnings on Wednesday 21, before market open. The report will be for the fiscal Quarter ending December 2017, and earnings forecast for the quarter is $0,75.